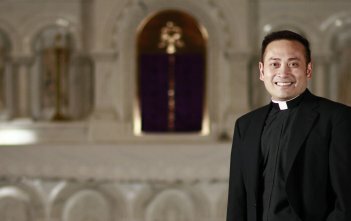 Fr Anthony Casamento leads a short daily reflection to inform and inspire you through the example of the saints. 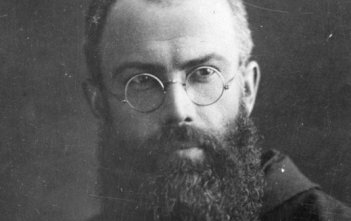 St Maximilian Kolbe is known for sacrificing his life for a young husband and father. 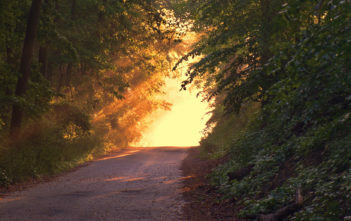 Not much is known of his early life, but we do know that Hippolytus, a Greek, was a pupil of Irenaeus, who was a disciple of Polycarp, who was disciple of John the beloved disciple of Jesus. 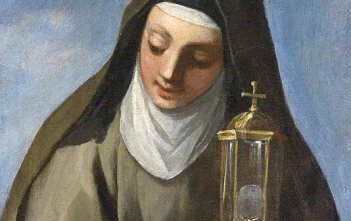 St Clare of Assisi was the founder of the Poor Clares and the lifelong friend and spiritual guide of St Francis. 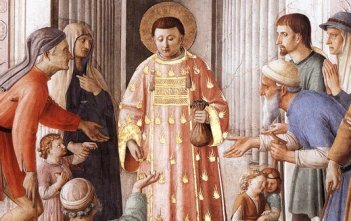 St Lawrence was an early martyr of the Church who looked after the poor of Rome. 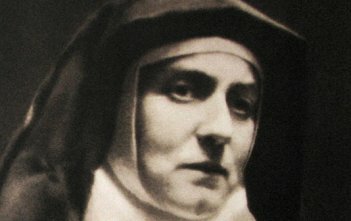 St Teresa Benedicta of the Cross (Edith Stein) was a modern day saint who converted from Judaism to Catholicism. 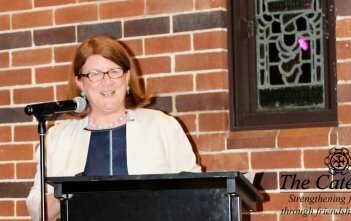 St Mary of the Cross Mackillop was a strong advocate for education and a champion of the poor. St Cajetan loved working with the poor and showed great charity through the many encounters with people. 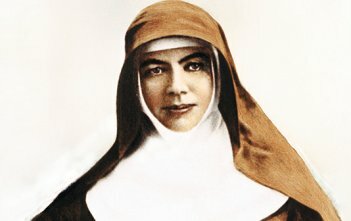 Venerable Anthony Margil was a missionary who had this great desire of bringing other people to Christ.